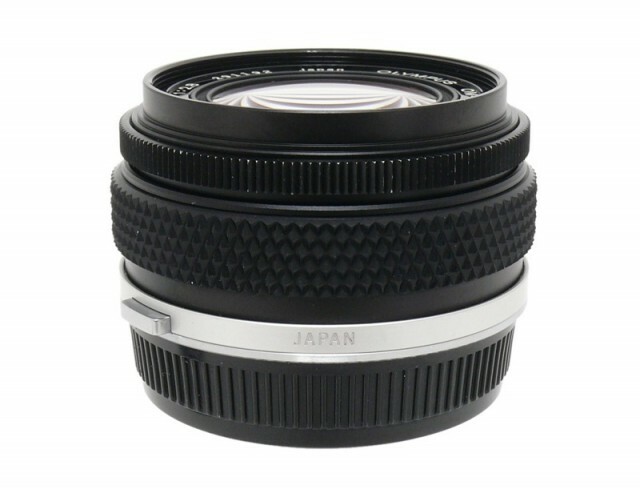 Compact, lightweight and extremely portable. 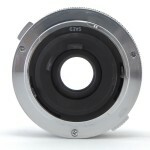 Optically it was developed to reproduce subtle changes in contrast gradation as well as high color fidelity and clarity. 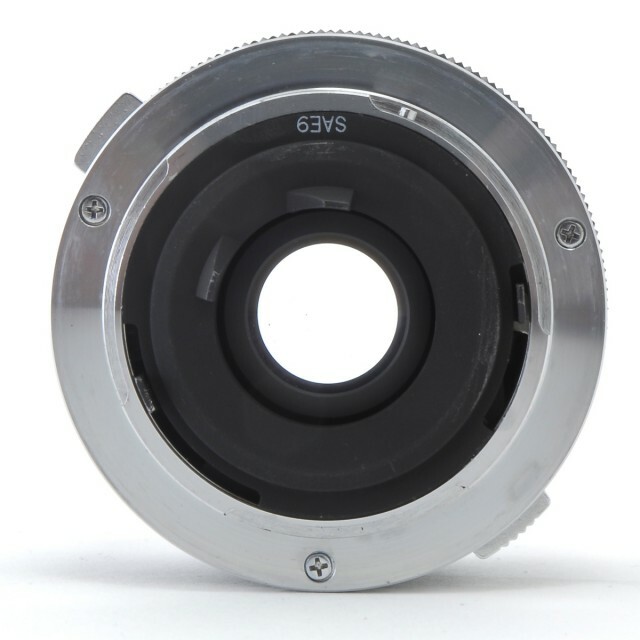 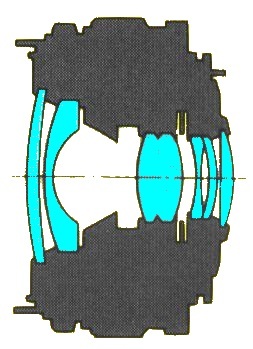 The lens is multi-coated to minimize flare and ghosts. 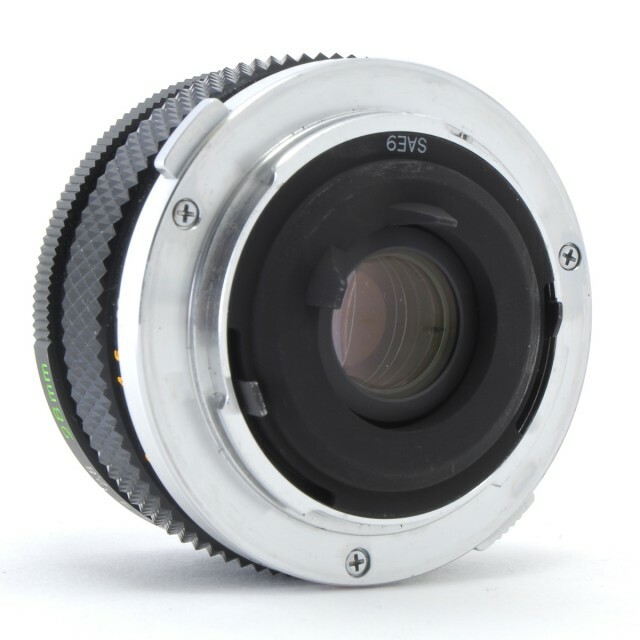 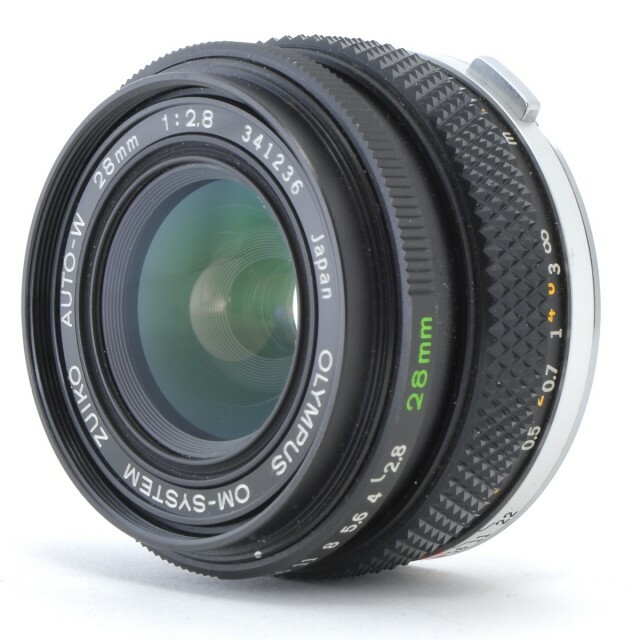 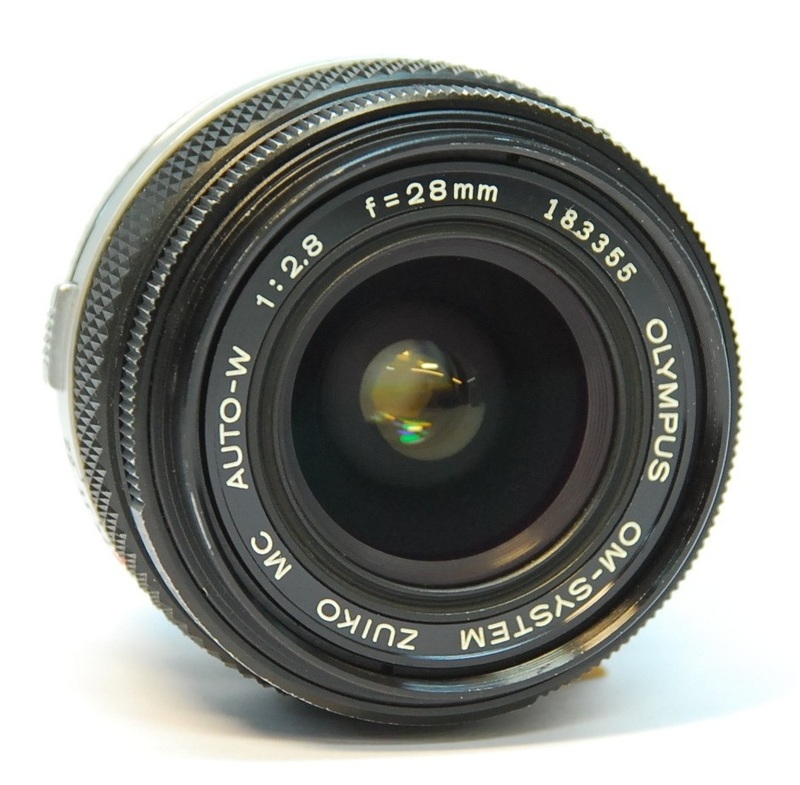 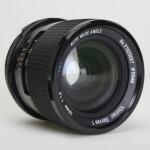 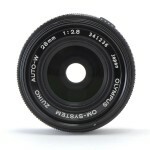 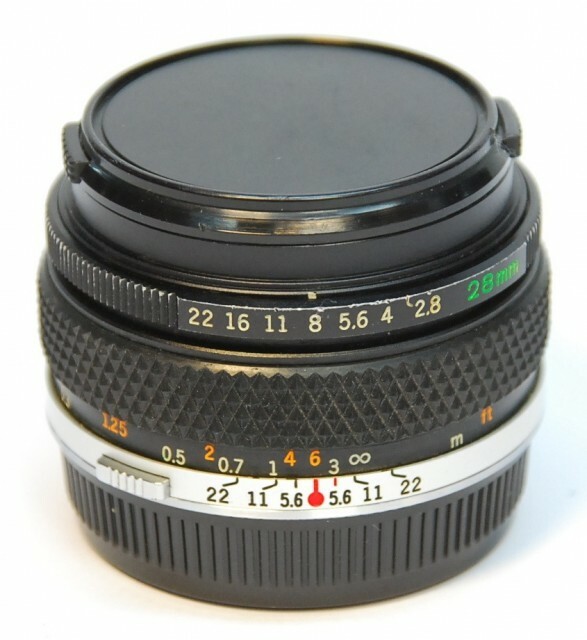 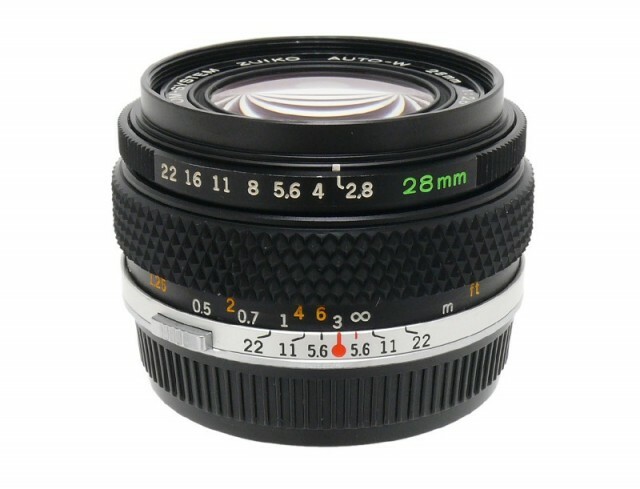 The 28mm wide angle is suitable for architectural and interior photography. 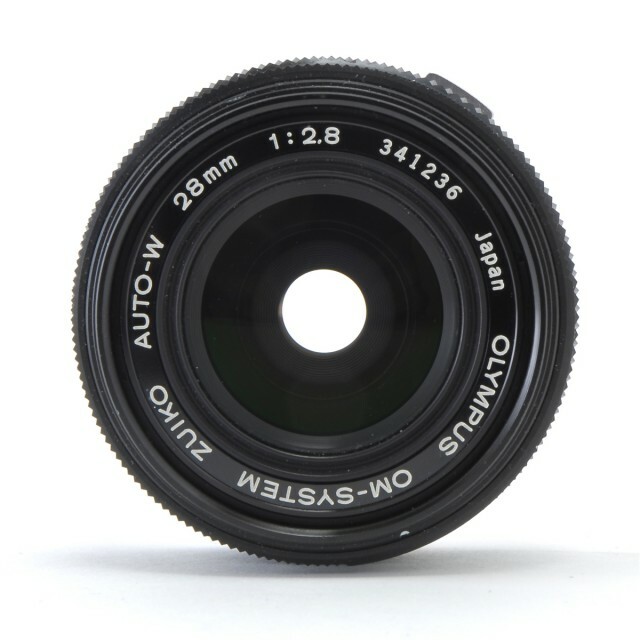 Also, its inherent depth of field and exagerrated perspective are ideal for snapshooting cityscapes and accentuating nearby subjects.